Generating leads – both high in quantity and quality – is a marketer’s most important objective. 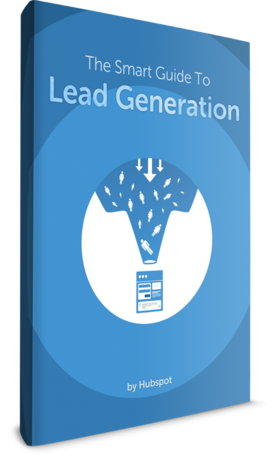 A successful lead generation engine is what keeps the funnel full of sales prospects while you sleep. Surprisingly, only 1 in 10 marketers feel their lead generation campaigns are effective. What gives? There are a lot of moving parts in any lead generation campaign, it can be difficult to know which parts need fine tuning. In this guide, Hubspot gives you the top 30 techniques marketers should use to increase leads and revenue. These tactics have been used by 8,000+ HubSpot customers to generate more than 9.8 million leads. Jessica is Head of Enterprise Marketing at HubSpot and author of a number of marketing eBooks, with more than 215 thousand downloads. 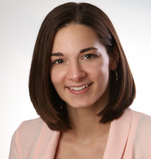 Jessica is responsible for helping HubSpot generate over 60 thousand leads per month and for teaching businesses how to build effective online marketing strategies. Jessica's work at HubSpot has been featured in The Atlantic & on the Today Show. You can reach her @jessicameher or on LinkedIn.